The autofluxer is a cost effective automatic fusion machine for XRF and ICP/AAS with up to 4 stations arranged on a compact footprint. 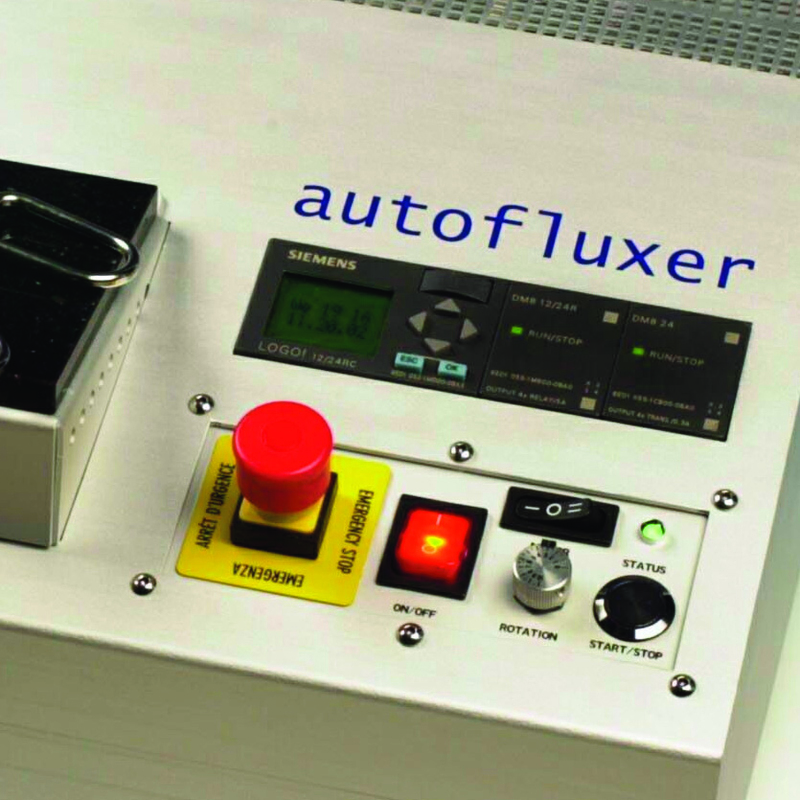 With simple, clearly arranged controls, function display and status indicator the Autofluxer offers the most simple to use flux machine available. 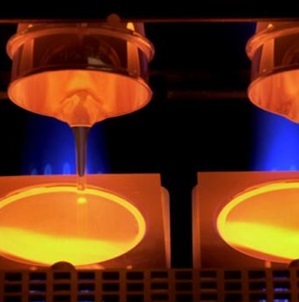 Applications range from mining to the process industry of minerals, cements, glasses ceramics, slags, and many other inorganic products. 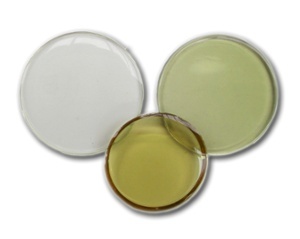 Bring the power of fusion to your laboratory with this simple safe and cost effective sample preparation solution.